My own interest and passion for bodywork started 27 years ago while I was living in Asia. A serious back injury led me to my first yoga class, and over time it made such a dramatic difference to my body and therefore the rest of my life, that continuing to practice and study the body and how it moves, has been something I have immersed myself in ever since! In 16 years of working as a yoga teacher, a massage therapist and a Pilates teacher, I have come to understand that really being able to feel what is happening in our own bodies, helps us to develop better relationships with and a better understanding of ourselves, our physical challenges and limitations. With a greater ability to feel and understand, we are empowered to help ourselves in a more informed way. My personal challenges with pain, disability, and subsequent rehabilitation have only served to inform my teaching style and fuel my compassion to be able to support and encourage you to be the best you and your body possibly can be. I have been fortunate enough to be able to learn and study with two of the foremost Pilates teacher training providers in the world: Body Control Pilates and Polestar Pilates. I am now working with a unique method of retraining the body to restore natural, normal movement. This is the perfect way for me to be able to help you, and ultimately (and most importantly!) for you to be able to help yourself. I established Pilates South West in 2011, and have been teaching and studying Pilates fulltime for the past 8 years now. I opened The Pilates Studio Totnes in 2016, and with a very busy timetable from Monday - Saturday, there are now even more Pilates options to help you on your way to your Pilates best! A Pilates studio environment offers a totally different Pilates experience, and whether you are looking to facilitate recovery from injury, are an athlete looking to improve your performance, or somewhere in between, our experience, attention to detail and highly specialised equipment, will ensure you get the very best Pilates experience. Originally a dancer from the age of 3, I was classically trained in ballet, modern and tap then later contemporary dance. Whilst living in India during my twenties I discovered yoga and suffreed a dislocated shoulder after a trekking accident. I returned to the UK and was attracted to a new course in Dance Movement Therapy that further developed and broadened my interest in making dance accessible to all. I then qualified as a Dance Leader and a teacher in further education delivering a wide range of education and community based projects, working with a variety of ages & abilities within many different settings. I opened my own Pilates studio in Cornwall, in May 2011, teaching mat and began my 460 hours of training for my Comprehensive Studio course with Polestar Pilates UK, qualifying in 2013. The depth of the Polestar Comprehensive training allowed me to work with those wanting to compliment their sports and dance to those in rehabilitation. It has given me the knowledge to effectively assess the bodies of my clients and to safely work with special populations and those with injuries. Through my love of dance and Pilates I have been able to empower and enable people to move more efficiently and without pain ‘impacting the world through intelligent movement’. I’m excited to continue bringing my enthusiasm and experience to the Pilates South West team. Jill comes from a background in theatre and education. She has worked in the fitness Industry for over twenty years teaching, in many of the top London health clubs. 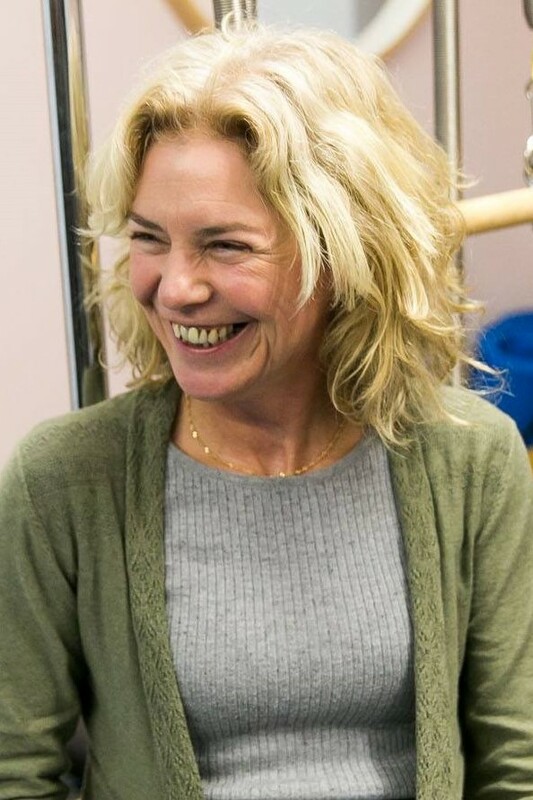 She went on to study mat Pilates with Stott Pilates, then became a qualified Pilates equipment practitioner with Polestar Pilates and managed the Pilates Studio at a health club in Fulham. She then ran her own studio where she specialised in teaching Reformer classes and one to one Pilates Personal Training. 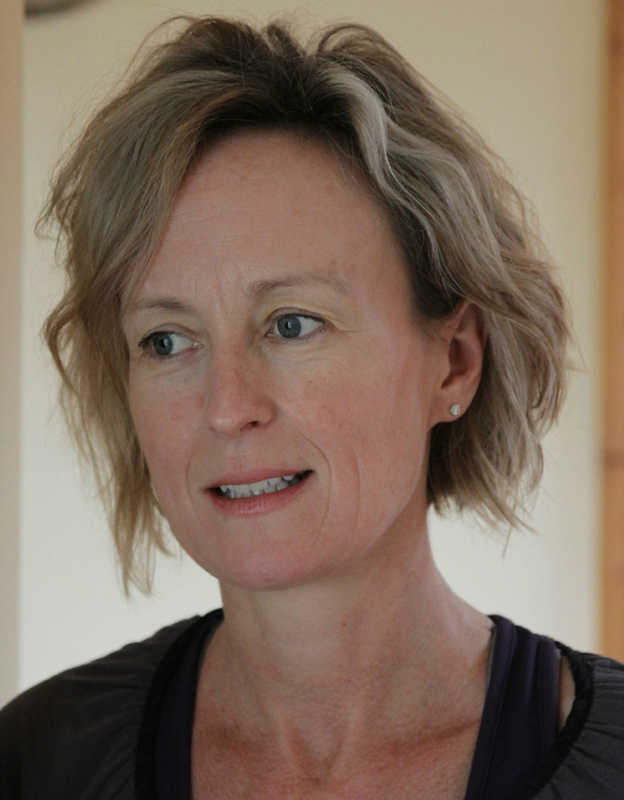 Jill has qualified in ante/postnatal Pilates through The Pilates Foundation and also trained in Barre Pilates with both Stott and Balanced Body Pilates. Jill believes that Pilates is an intelligent form of fitness which can be applied to and enhance any sporting/fitness activity and lifestyle. 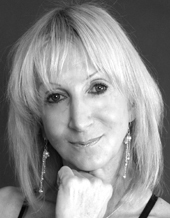 Alex initially trained as a performing artist in the sixties and seventies, specialising in dance and movement and what is now known as 'Physical Theatre'. His dance training was in the LABAN system through the Joos/Leeder method (they are the ones who trained Pina Bausch). In subsequent years this was augmented by a growing awareness and involvement with the Alexander technique which kept feeding body awareness and control into his performance work as well as his teaching. Mind/Body Awareness and Control are key principles of Pilates’ technique and they are the starting point of Alex’s classes, some (but not all) of which are targeted towards the young at heart but no-longer-youthful. Others are more energetic and cater to active persons whose aim is for core power and energy – while still addressing issues of alignment, balanced movement, strength and stability. Alex is a certified Body Control Pilates matwork coach at REPS levels 3 and 4. His Pilates for Lower Back Pain qualification is at level 4 and he is a registered Back4Good practitioner and BackCare professional. He is currently studying and researching towards his full level 4 certification.